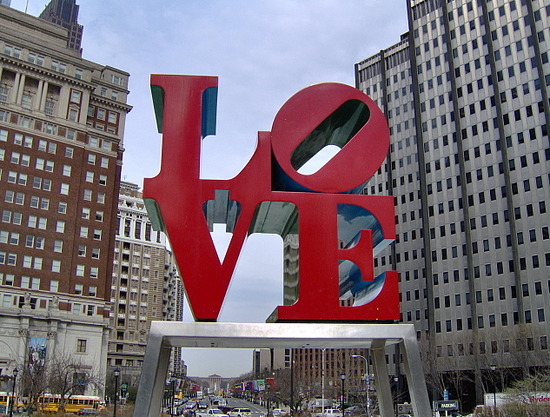 The Philadelphia Convention & Visitors Bureau, known on the web as PhiladelphiaUSA.travel, is a private, nonprofit membership corporation and is the official tourism promotion agency for the city of Philadelphia globally and the primary sales and marketing agency for the Pennsylvania Convention Center. Cohn explained that the mission of the Philadelphia Convention & Visitors Bureau (PHLCVB) is to generate economic impact and job growth by increasing the region’s hotel occupancy and revenues, while concurrently affecting other diverse segments of the hospitality industry. The bureau will do whatever it takes to attract ethnically diverse regional, national, and international convention and tourism customers through creative sales, marketing, and communications efforts. The PHLCVB offers services in the areas of convention sales and services; marketing and communications; membership; tourism; finance and administration; multicultural affairs; sports events; and the raising the visibility of the tri-state region (Pennsylvania, New Jersey, Delaware) as a world-class destination for life-sciences meetings, conventions, and business. The Philadelphia Convention & Visitors Bureau loves its city and is passionate about its clients and visitors, seeing itself as an ambassador for the city.